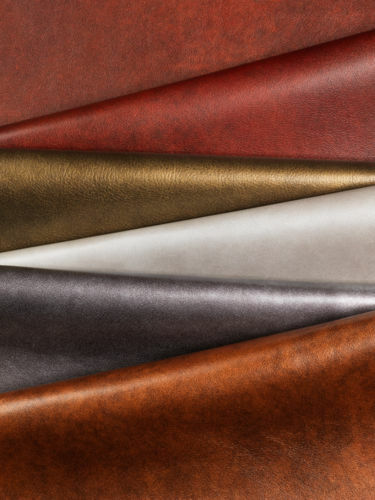 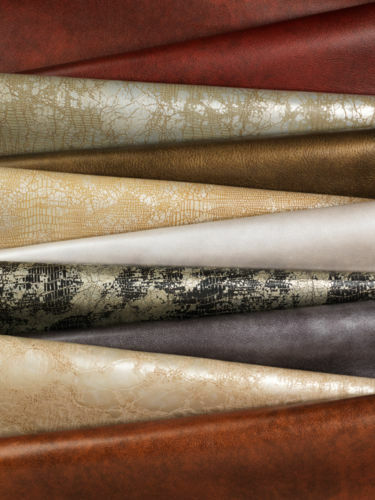 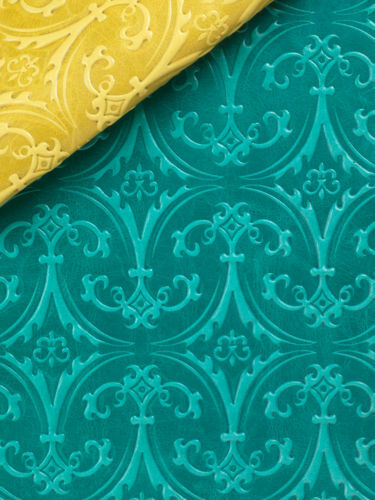 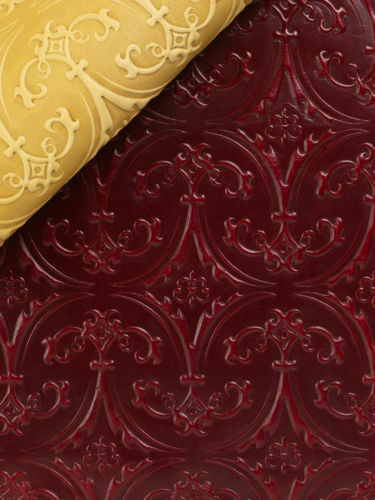 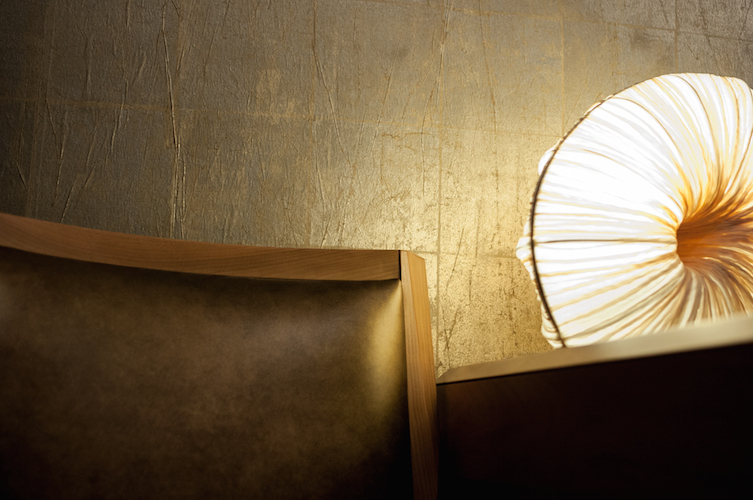 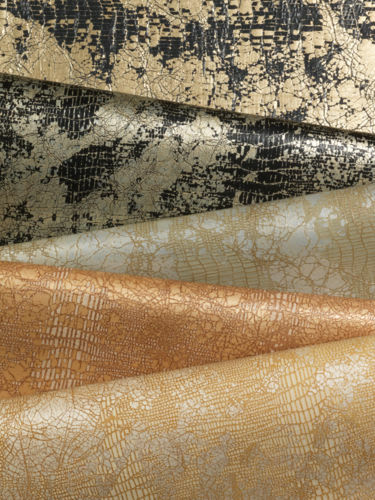 For over thirty years, Cortina Leathers has been importing fine Italian upholstery leathers to serve the architectural, residential, hospitality and retail design communities, and has gained an international reputation for quality and service. 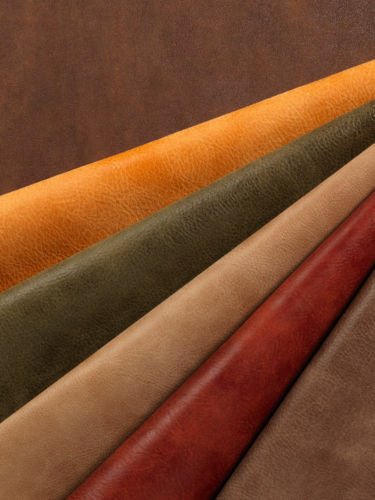 They were the first to introduce chrome-free, environmentally friendly leather, exclusively from Italy. 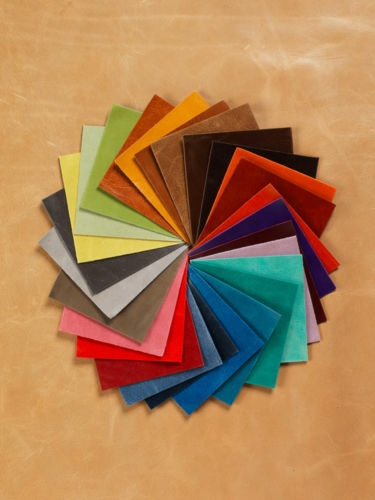 In addition, they offer unlimited custom leather/custom color program for an international audience.